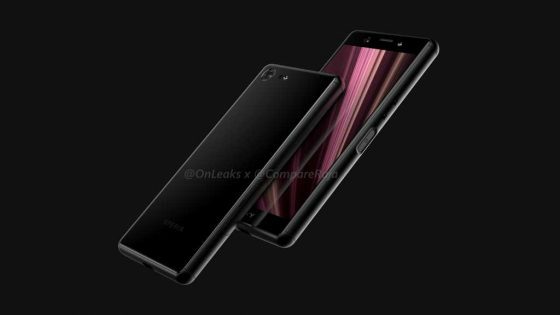 Sony Xperia XZ4 Compact has a big leak. 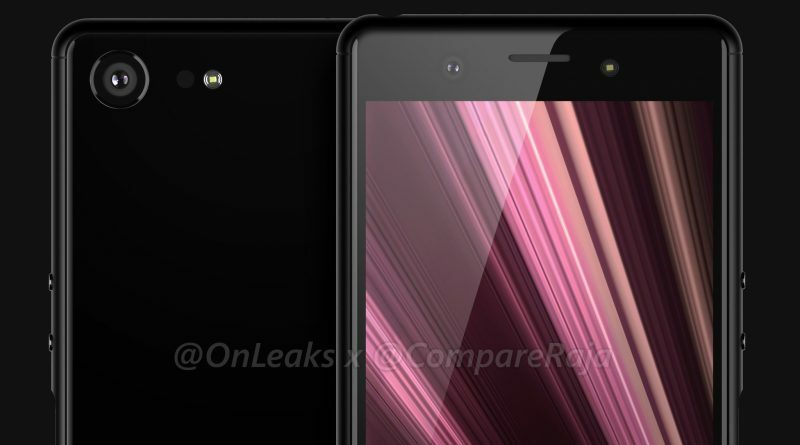 These are Onleaks renders, on which we can see this device from every side. 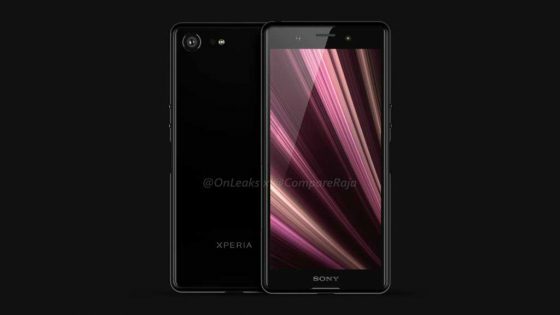 A few days ago we could see Xperia Xperia Xperia without the Compact in the name . The smaller smartphone, however, has a more classic look. Sony Xperia XZ4 Compact has a classic screen without any fancies. This is a 5-inch panel, which is nowadays less and less common. Then we have two single cameras, where each of them has a LED illuminating diode. The fingerprint reader is not on the back and on the side frame. There are also USB C and headphone connectors on board. 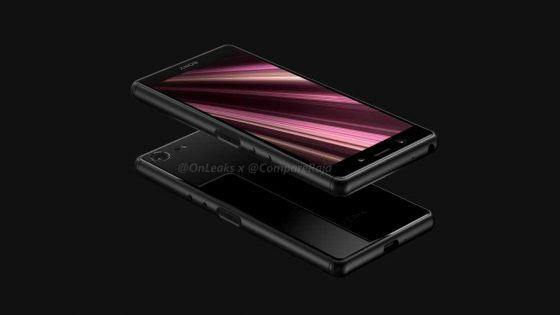 The information disclosed by Onleaks also shows that the Sony Xperia XZ4 Compact has stereo speakers. The dimensions of the phone are 139.9 x 66.5 x 9.3 mm. The exact technical specification is not known, but let us expect, among others Snapdragon 855. Renders published by Hemmerstoffer can be seen below. 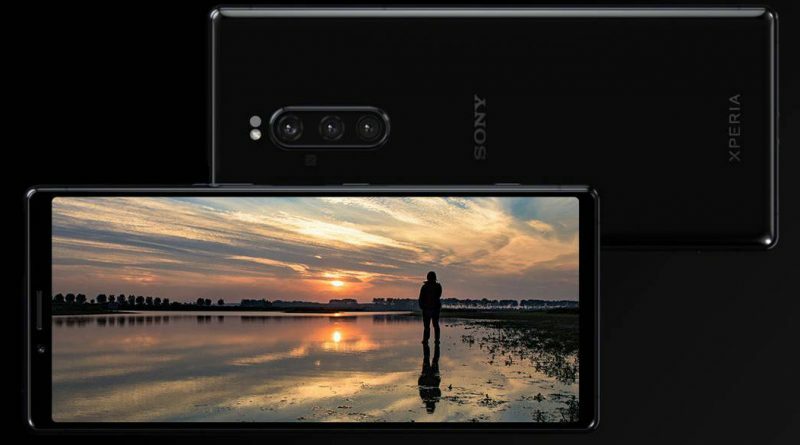 We guess that Sony will boast the Xperia XZ4 Compact smartphone at MWC 2019 in Barcelona . The event will take place exactly on 25-28 February. 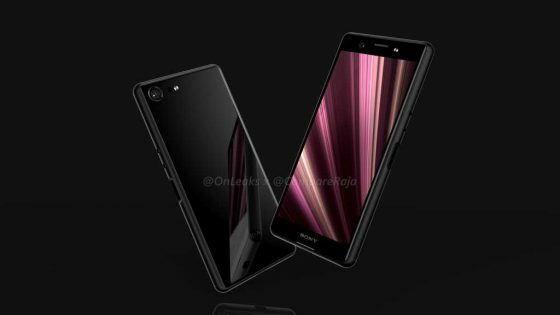 Then we will also see a new flagship, which is to get a 6.55-inch screen with a 21: 9 aspect ratio. Prices for now remain a secret.